Advance Illinois, an independent advocacy group for public education, released its fifth biennial report on the state’s public education system last November, stating that low-income students lag far behind academically than their wealthier peers in K-12 schools and are less likely to complete a postsecondary degree. 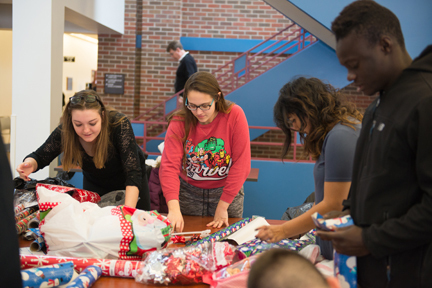 For more than a decade students from Aurora University have teamed up with the local Salvation Army to help provide a more merry Christmas for some of Aurora’s most needy children. Three Aurora University accounting majors are among 25 college students statewide to receive the Mary T. Washington Wylie Award from the Illinois CPA Society (ICPAS). 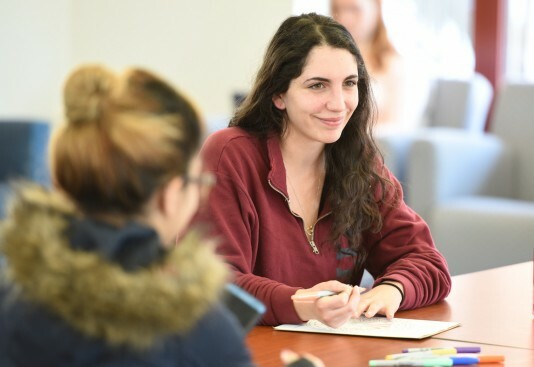 Aurora University offered a smorgasbord of opportunities last week for students to de-stress as they prepared for finals, which begin today.